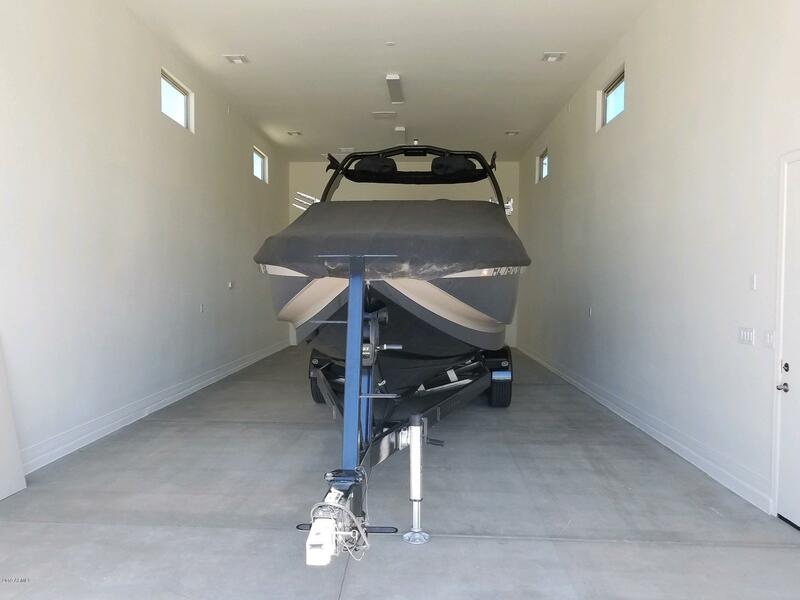 Bring your toys because this home is built for an active family. 5 bedrooms with Jack & Jill bedrooms plus a flex room off of the foyer with potential for an in-law suite or winter visitors. The spacious downstairs master has a large walk-in closet & separate his and hers sinks in the master bath. The chef's kitchen has an enviable gas cooktop and 10 ft breakfast bar. Granite countertops Upstairs there is a split loft with potential for TV watching/gaming on one side and playtime or possibly home schooling on the other. This neighborhood has plenty of greenbelts and playground areas. Schools, shopping, dining and entertainment are close by as well as the Mansel Carter Oasis Park complex is with a lake, splash park, 3 fitness pods and more.